DO NOT try and contact me via comments on this page as I do not check. 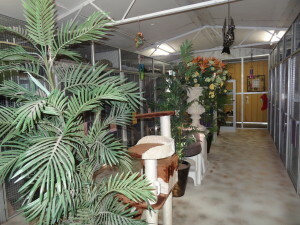 Take the tour, click blue text to view a video of my small boutique cattery. Click this link http://lochwind.com.au/vaccination-or-titre-test/ to go to my vaccination requirements page. PLEASE NOTE THAT I AM CLOSED ON CHRISTMAS DAY, BOXING DAY, NEW YEARS DAY AND EASTER SUNDAY. 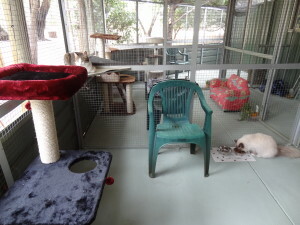 OVER THE CHRISTMAS PERIOD THE CATTERY IS FULL. RUNS ARE ALLOCATED ON A FIRST IN BEST DRESSED BASIS. I RESERVE THE RIGHT TO MOVE CATS AS REQUIRED FOR MANAGEMENT PURPOSES. I WILL HAVE CATS ARRIVING FOR RUNS THAT ANOTHER CAT IS LEAVING FROM. AT TIMES IF A CLIENT IS DELAYED, THAT MAY REQUIRE A HOLDING PERIOD OF AN HOUR OR SO, BEFORE YOUR CAT HAS A CLEAN SPARE RUN TO GO INTO. YOUR CAT WILL ALWAYS BE CLEAN, COMFORTABLE AND WELL CARED FOR. THANK YOU FOR YOUR UNDERSTANDING. AS OF THE START OF 2018 I WILL BE CHARGING A FLAT RATE OF $16 PER CAT, PER CALENDAR DAY, DURING PUBLIC & SCHOOL HOLIDAY PERIODS. ALL RUNS ALLOCATED AS THEY ARE BOOKED. FOR CHRISTMAS ONLY – BOOKINGS OF LESS THAN TEN DAYS WILL NOT BE ACCEPTED PRIOR TO 10TH DECEMBER 2018. PLEASE REMEMBER YOU PAY FOR THE DATES YOU HAVE BOOKED, UNLESS YOU AMEND THE DATES 14 DAYS PRIOR TO ENTRY. The Cat’s Whiskers is clean, safe and comfortable. All the cat runs have three levels and a window. 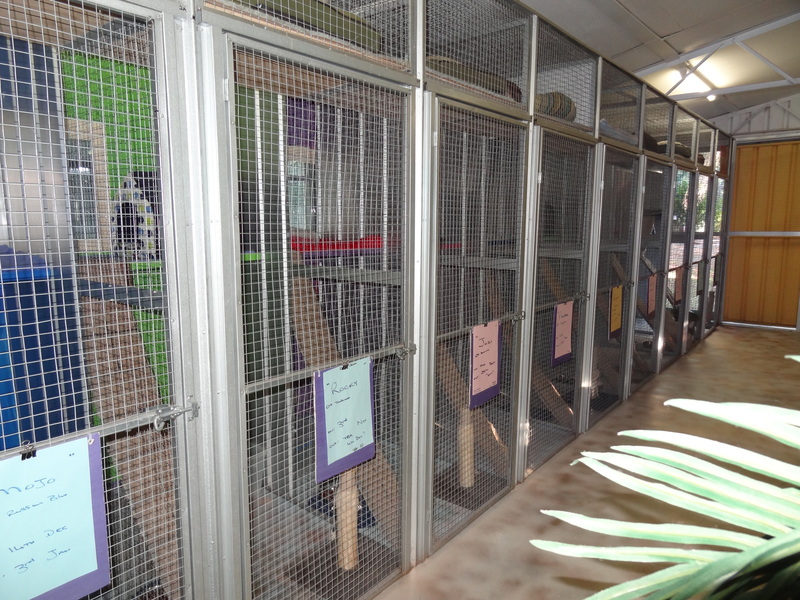 The Deluxe Suites have their own outside runs, to which the cat’s have individual access at least 12 hours a day. All Deluxe suites have as standard, heat pads in winter & Snooza Igloos. Scratching posts and crinkly tunnels. Deluxe rates start at $12/cat/calendar day. 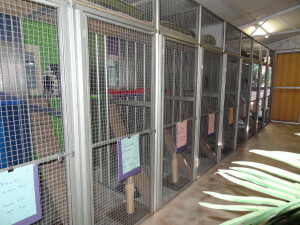 These suites are suitable for 2 cats from the same family. 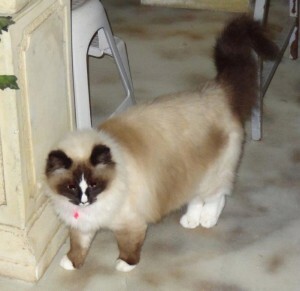 I also offer three Deluxe Family Suites than can comfortably accommodate 3 to 4 cats for the same family. 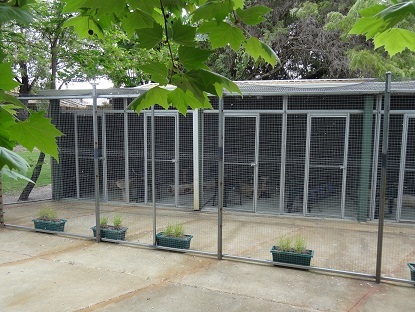 These 3 runs do not have climate control that is in the main cattery area. 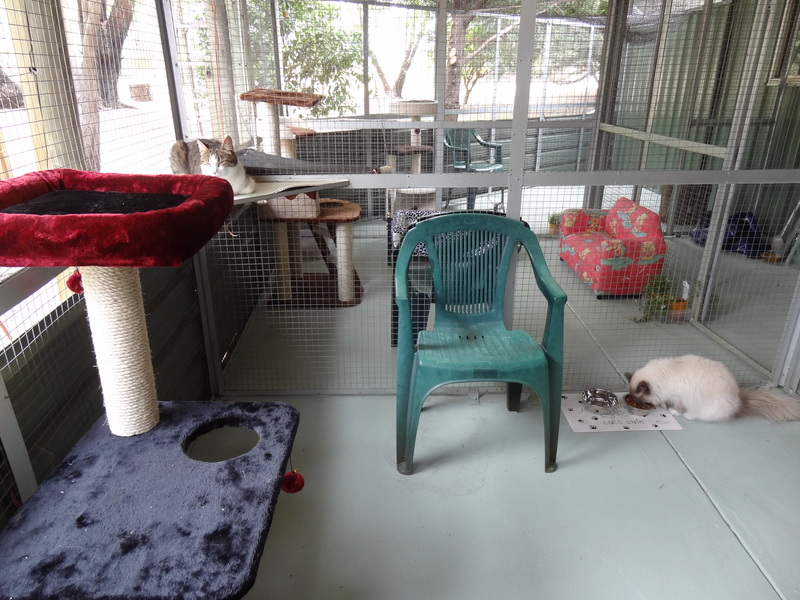 The Standard Suites have no access to an outside area, but the cats in these suites do spend some time daily out in the central atrium area. Standard rates start at $10/cat/calendar day. These suites are suitable for only one cat. 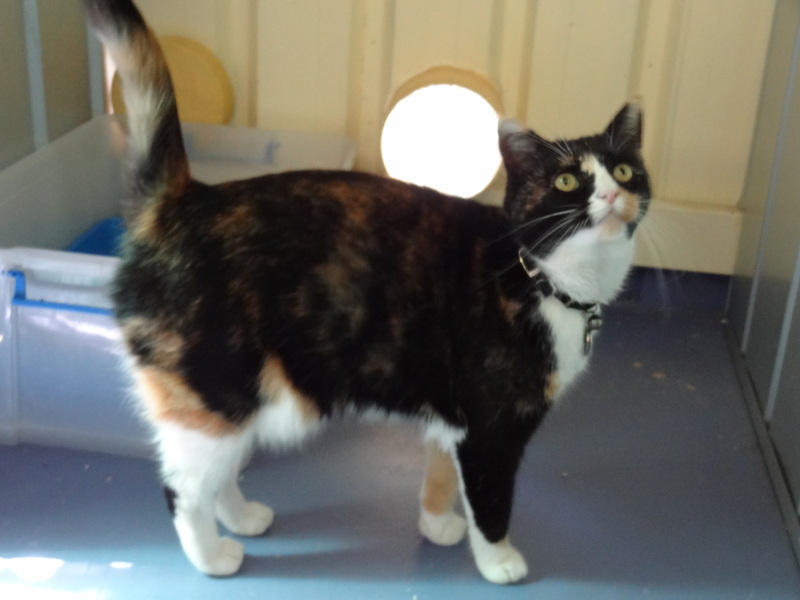 The main cattery area is fully insulated, has 4hp of reverse cycle air conditioning & a large fan for your cat’s all year round comfort. 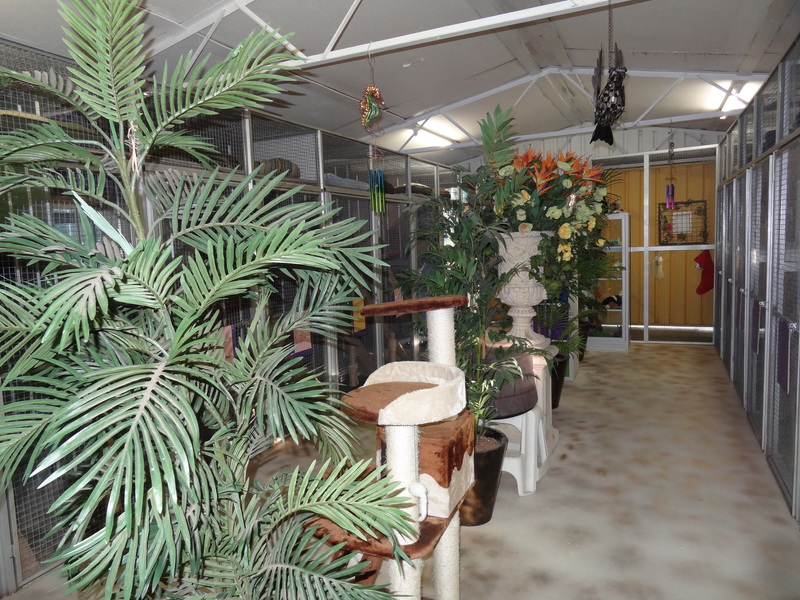 There is a spacious central atrium area with scratching posts and climbing towers. 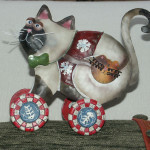 Music is played for most of the day, so your cat will feel at home. I also regularly use Feliway pheromone spray to keep your cat in a relaxed, happy frame of mind. I have a vet on call 24/7 and use Dr Flip Harradine and Dr Liz Colvin who founded Australind Vet Clinic. DRY: Royal Canin, Iams, Nutro, Grain Free, Eukanuba. WET: Royal Canin Urinary, Fancy Feast, Dine, Felix, Raw mince. 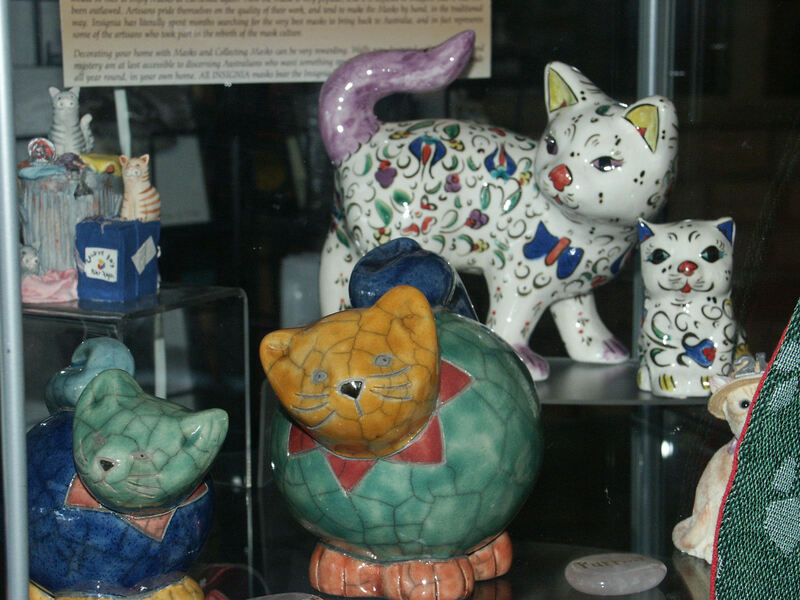 Open 8.30 to 9.30am and 4.30 to 5.30pm daily. Out of hours by arrangement a $40 fee applies. Closed: Christmas Day. Boxing Day. New Years Day and Easter Sunday. Deluxe Rates: Mon to Thurs inclusive $12/cat/day. Fri,Sat,Sun $14/cat/day. School/Public Holiday $16/cat/day. Standard Rates: Mon to Thurs inclusive $10/cat/day. Fri,Sat,Sun $12/cat/day. School/Public Holiday $16/cat/day. Discount Rates: If your cat is boarding for over three months and you are on a discount rate, I reserve the right to move your cat to a standard run during peak periods. Medication: A charge of $2/medication administered will be charged. Christmas/New Year Boarding Protocol: Many clients book Xmas a year in advance. Due to that fact, Xmas bookings are allocated as “first in, best dressed” Once deluxe runs are gone, you will be automatically allocated a Standard Suite. 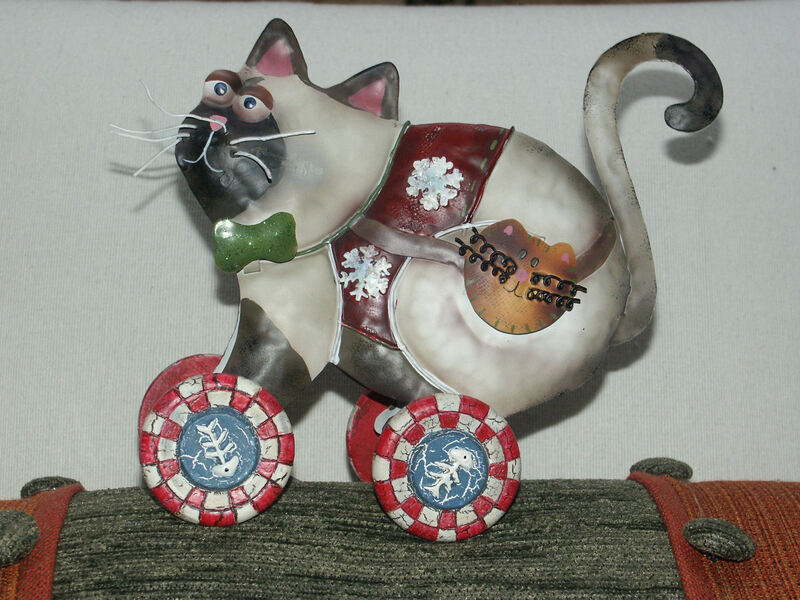 As soon as a Deluxe suite becomes available, your cat will be moved into that run. In general, 23rd Dec to 3rd Jan are the critical dates where you may not have your first choice run. All deluxe runs are usually filled by July. Rates are per calendar day. You pay for ALL dates booked unless you amend the dates fourteen days prior to entry date. BSB: 066 507 – Commonwealth Bank. Bunbury. Account: 10796036 in the name of Gail M Jones. Other payment methods are cash, Aust Post money order, personal cheque if cleared prior to pet leaving. You will be charged for all dates booked unless changed 14 days prior to entry date booked. A 50% non refundable deposit is required for all school holiday bookings. Medication is $2/administration. During school holiday periods Deluxe suites are allocated on a first booked basis. If you have a small breed sterilised dog that you wish to board over a holiday period, I may be able to help you. Feel free to make an enquiry. Dog rates start at $30 per day. 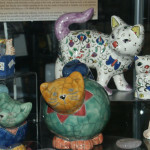 I also have a small array of cat related giftware for sale.